Hosking, J.G., Kastman, E.K., Dorfman, H.M., Samanez-Larkin, G.R., Baskin-Sommers, A., Kiehl, K.A., Newman, J.P., Buckholtz, J.W. (2017) Disrupted prefrontal regulation of striatal subjective value signals in psychopathy. Neuron, 95(1), 221–231. Löckenhoff, C.E., Rutt, J.L., Samanez-Larkin, G.R., O’Donoghue, T., Reyna, V.F., Ganzel, B. (2016) Dread-sensitivity in decisions about real and imagined electrical shocks does not vary by age. Psychology and Aging, 31 (8), 890–901. Beas, B.S., Setlow, B., Samanez-Larkin, G.R., Bizon, J.L. (2015) Modeling cost-benefit decision making in aged rodents. In TM Hess, J Strough, and CE Löckenhoff (Eds.). Aging and decision making: Empirical and applied perspectives (pp. 17–40). New York: Elsevier. Samanez-Larkin, G.R. 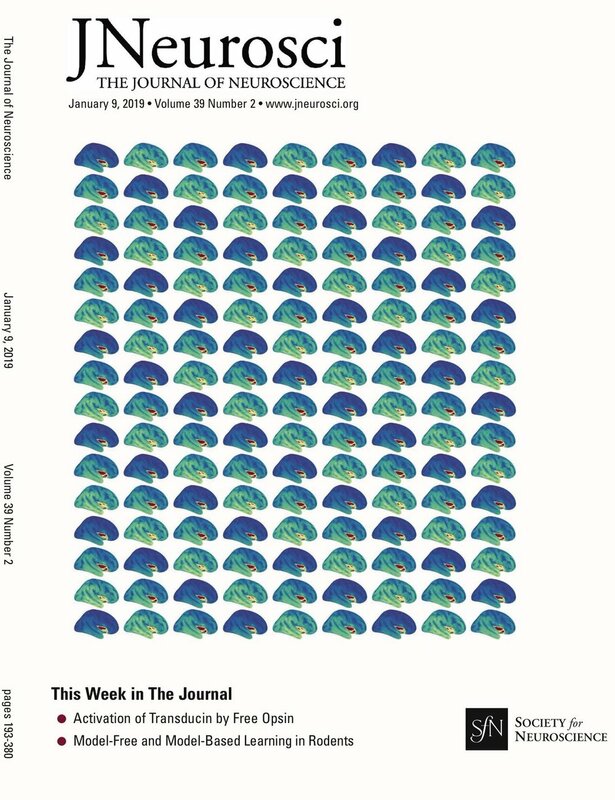 (2015) Decision neuroscience and aging. In TM Hess, J Strough, and CE Löckenhoff (Eds.). Aging and decision making: Empirical and applied perspectives (pp. 41–60). New York: Elsevier. Samanez-Larkin GR, Hagen TA, Weiner DJ (2014) Financial decision making across adulthood. In E Bijleveld and H Aarts (Eds.) The Psychological Science of Money. New York: Springer.